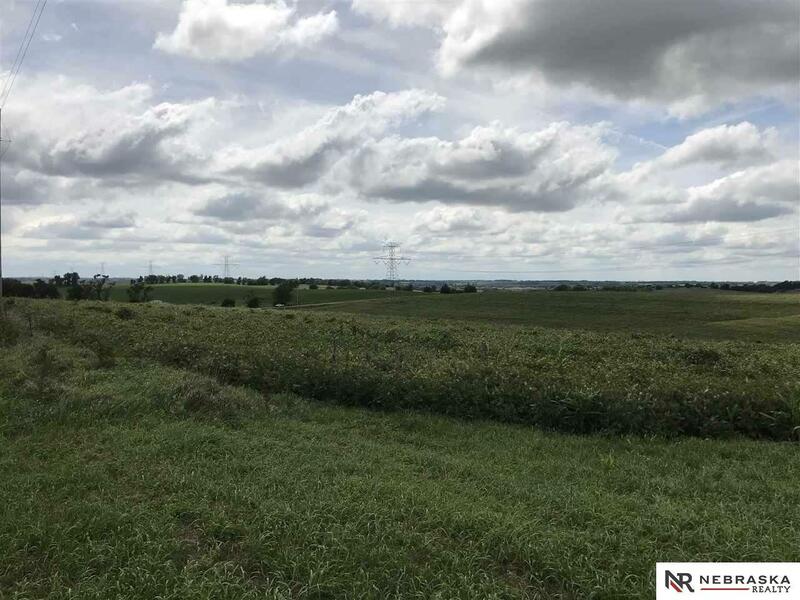 High and Sightly view from this 20 acres of land in the desirable Bennington School District. All paved roads lead to the property. 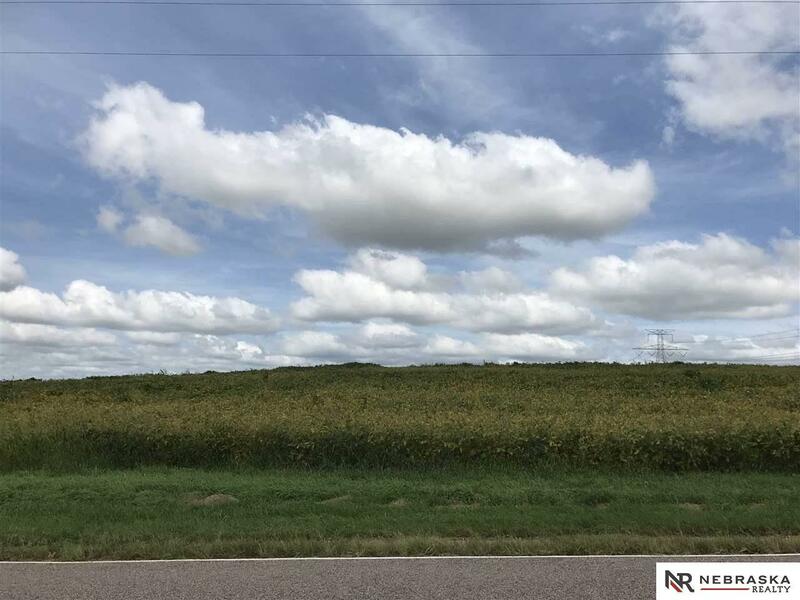 Build your dream home or horse barn on the land with endless opportunities. Land like this does not come up for sale very often in the school district. Jump on it today! 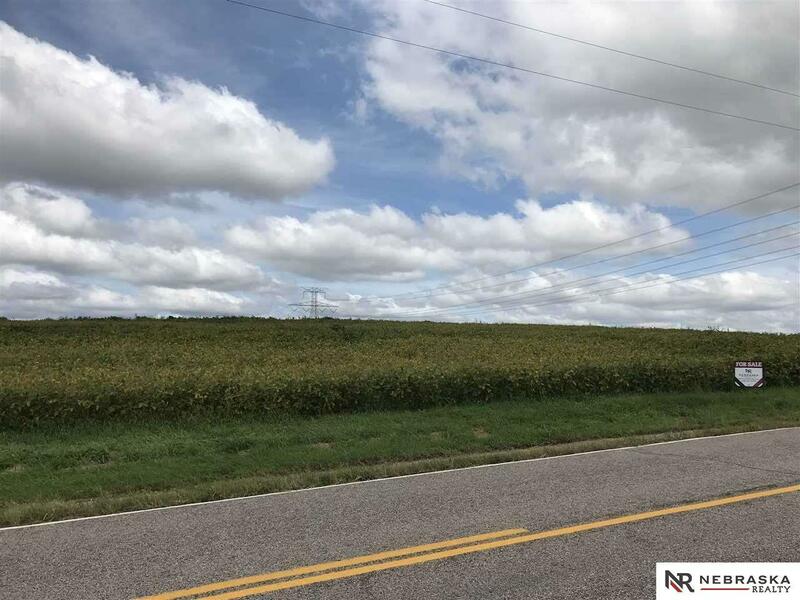 Buyer to pay for the parceling of the land into which 20 acre plat they would like. docs and instructions are available to complete this process.